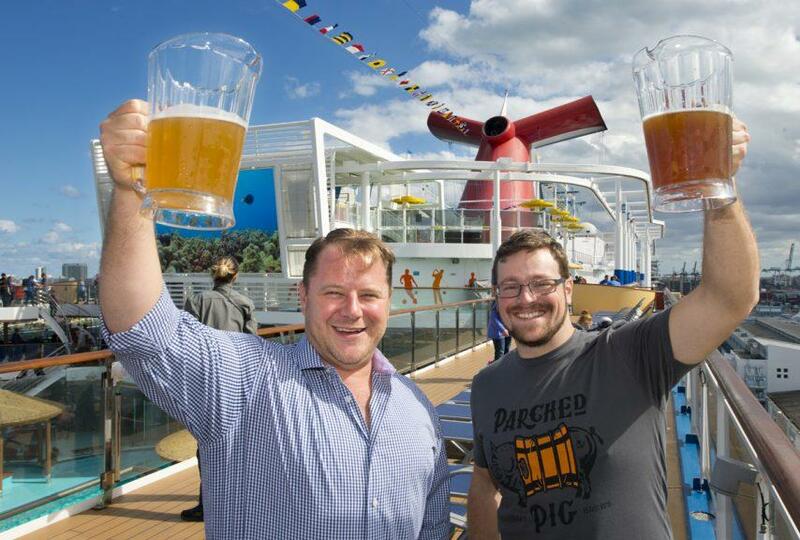 Carnival Cruise Line has announced the names of the four craft beers that will be brewed aboard the new Carnival Horizon, which is set to debut in April. The new brews were developed by Carnival’s expert brewmaster Colin Presby and will be offered at Guy’s Pig & Anchor Bar-B-Que Smokehouse|Brewhouse, a new dining concept that combines an onboard brewery and a full-service restaurant featuring BBQ favorites and sides developed by Food Network star Guy Fieri, a member of the American Royal National Barbecue Hall of Fame. 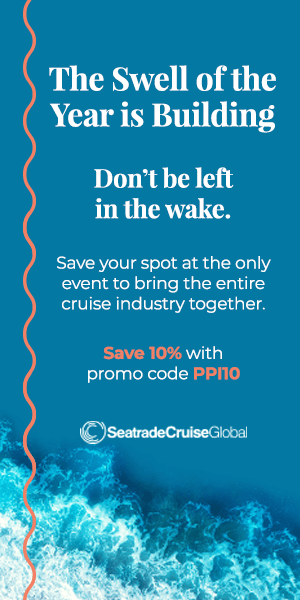 Carnival Horizon will offer a variety of onboard innovations, including a Dr. Seuss–themed water park, the bike-ride-in-the-sky attraction called SkyRide, an IMAX Theatre, and the line’s first teppanyaki dining venue. 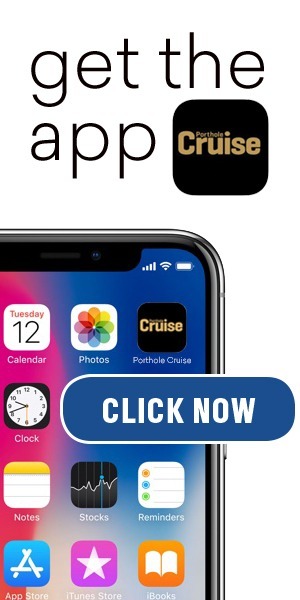 The ship is scheduled to make its maiden voyage April 2, 2018, with a 13-day Mediterranean cruise from Barcelona — the first of four round-trip departures from that port. She will then reposition to the United States with a 14-day trans-Atlantic crossing from Barcelona to New York May 9–23, 2018. Following a summer schedule of 4-day Bermuda and 8-day Caribbean departures from the Big Apple, Carnival Horizon will shift to Miami and kick off a year-round schedule of 6- and 8-day Caribbean cruises beginning September 22, 2018, as well as a special 2-day cruise to Nassau from Miami September 20-22, 2018.